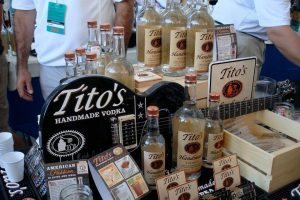 The Tito’s rep will be hosting a tasting today Friday November 3rd @ 5 PM. Free vodka & giveaway’s. Stop in and see us.